Winter means cold weather, but it doesn’t mean that you should put your body in hibernating process like bears. Believe it or not, cold weather does burn a lot of calories then you can imagine. The body works full speed to keep the heat and muscular function. 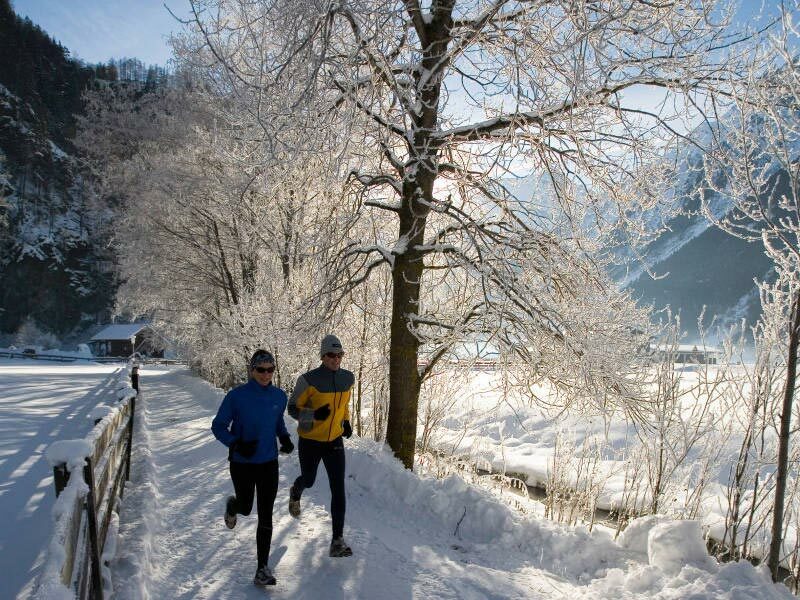 What you should consider to be priority before exercising in the cold is clothing. The most important parts of the body that must be protected are the feet and head. Always have two pair of socks on you. The will keep the heat on your feet and prevent blisters. Wear a winter hat all the time, since most of the heat comes out of the body through the head. Make sure your clothing is water and windproof, as well as light weight. Sweating on a cold weather is not a problem. The body is quite strong to work up a sweat and fight the cold weather. Be careful when sweating, the sweat might freeze and with a combination with wind, it can provoke a headache. So, carry along a small towel to wipe your forehead and neck from time to time. 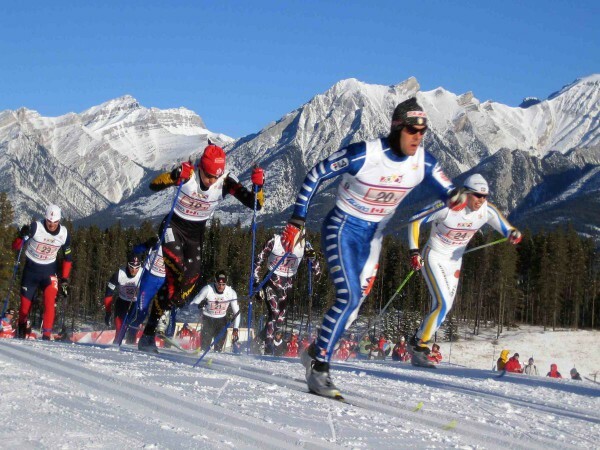 The number one winter sport for fat burning is Cross-Country Skiing. It absolutely triggers every inch of the body, especially the muscles. It will put muscles to work that you didn’t think you had them. It takes a bit practice to overcome the skiing technique, but once you learned it gets easier and easier. A great bonus of Cross Country Skiing is the landscape scenery around d you. It’s a treat for the eyes, motivation and positive aura around you. Basically any sport that involves skiing is a great muscle and cardiovascular workout. 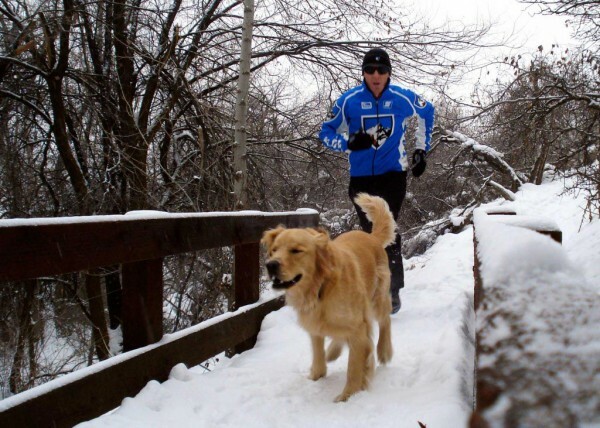 Running is definitely an option for fat burning in cold weather. Follow the previous tips about proper clothing and you are ready to go. Follow “Train Body and Mind” about tips and tricks about running in the winter.